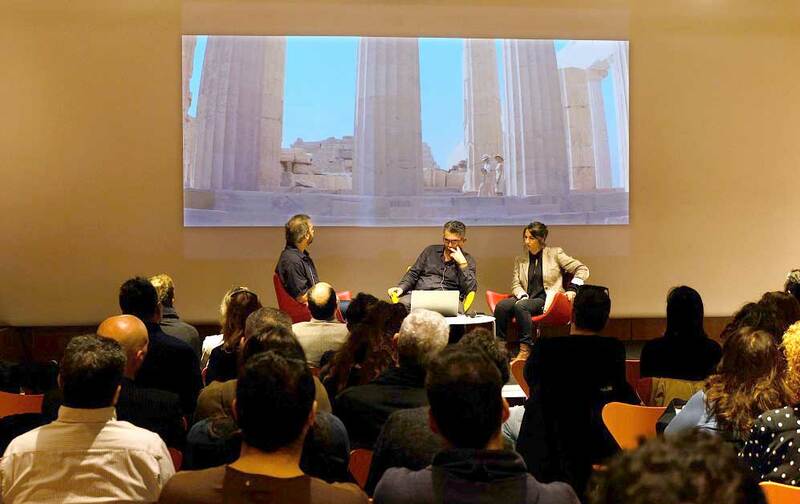 More than 150 cinematography professionals were in Athens, this week to participate in an open discussion on ways Greece can promote its locations for filming purposes and at the same time tap into the generated tourism. Organized by the Greek Film Center’s Hellenic Film Commission (HFC) under the title “Filming Locations and Cinema Tourism”, the workshop – which included participants from Greek tourism bodies, regional and municipal authorities, film students, location managers and producers – explored a wide range of issues, including the importance of managing filming locations in an up-and-coming destination; issuing licenses for the use of archaeological and historical sites; procedures, time frames, response timing and pricing policies; cinema site promotion; interventions to cultural and natural locations during filming towards sustainable development; cash rebates and the provision of incentives. According to the Greek Film Center’s General Director Vassilis Kosmopoulos, strategic goals include implementing activities that offer insight, facilitate dialogue and exchange of know-how between institutional and non-governmental organizations, as well as provide the opportunity for domestic stakeholders to network with the international film industry. 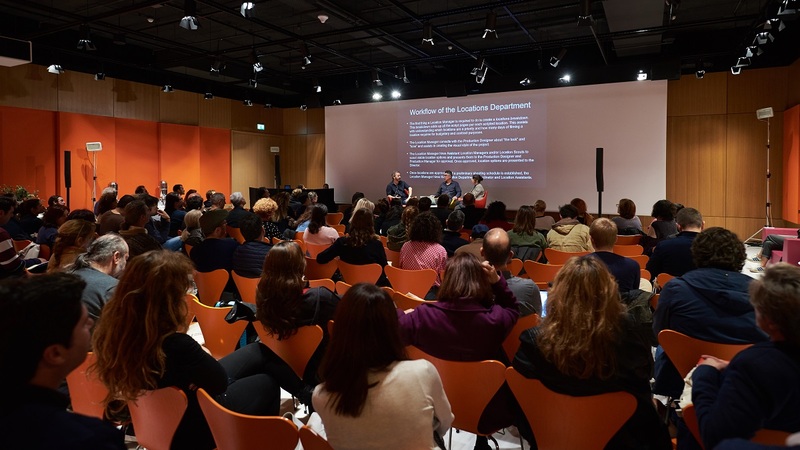 The second part of the workshop focused on ways to link tourism with audiovisual productions by establishing filming and feature locations into unique cinema tourism destinations. 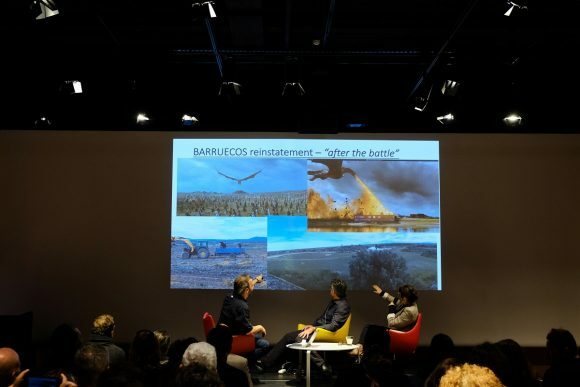 Issues addressed included securing licenses for promotional material for audiovisual works and the possibility of using extracts from films to promote the locations of a country as well as the creation of site-specific tourist packages. “The creative combination of cinema fiction and reality is the key to cinematic tourism. Countries generate many productions, it does not mean they are all suitable for creating a tourist package,” explained Stefan Roesch, a consultant specializing in cinema tourism. Concluding the event, HFC Director Venia Vergou underlined the need for “a new sound and firm institutional framework which will set the terms for licensing and fees, and at the same time meet the current demands, as well as the essential cooperation between all stakeholders involved”. It is reminded that you can still vote here for Corfu to be selected as the location for the filming of UK series “The Durrells”. The deadline is on November 30. Chicago-born and raised, Maria Paravantes has over two decades of journalistic experience covering tourism and travel, gastronomy, arts, music and culture, economy and finance, politics, health and social issues for international press and media. She has worked for Reuters, The Telegraph, Huffington Post, Billboard Magazine, Time Out Athens, the Athens News, Odyssey Magazine and SETimes.com, among others. She has also served as Special Advisor to Greece’s minister of Foreign Affairs, and to the mayor of Athens on international press and media issues. Maria is currently a reporter, content and features writer for GTP Headlines.